In yet another show of new technology and commitment to the latest and best treatment, doctors at Aster CMI hospital successfully treated two patients suffering from severe liver disease by using unique methods of treatment. 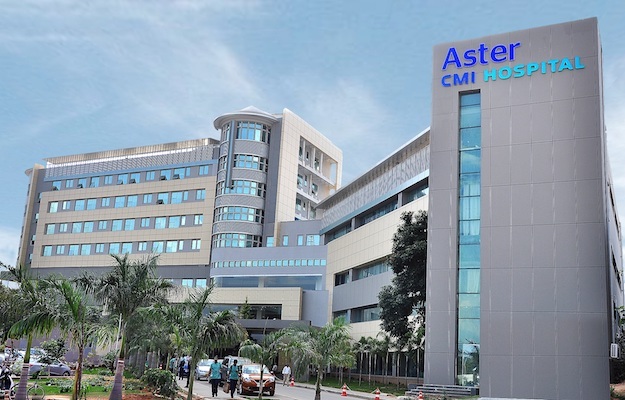 The Integrated Liver Care (ILC) team at Aster CMI Hospital has had two cases in the recent past which were referred for a Liver transplant but the doctors did their own assessment and diagnosis which required not a transplant but another way of treatment. The team at the hospital proved that treatment of liver crisis need not always require liver transplant. The doctors involved in the team included transplant surgeons Dr. Rajiv Lochan, Rehan Saif, Dr.Jayanth Reddy, Dr.Sonal Asthana and transplant hepatologists Dr.Mallikarjun Sakpal, Dr. Naveen Ganjoo and Dr. Kaiser Raja.